Mr. Jacobson has been responsible for transitioning numerous Landscapes properties, building teams, planning and budgeting, hiring and training management staff, while improving products and services. Chris works directly with the General Managers to implement annual business plans and operating budgets, while utilizing the Landscapes corporate team and support staff to achieve success. 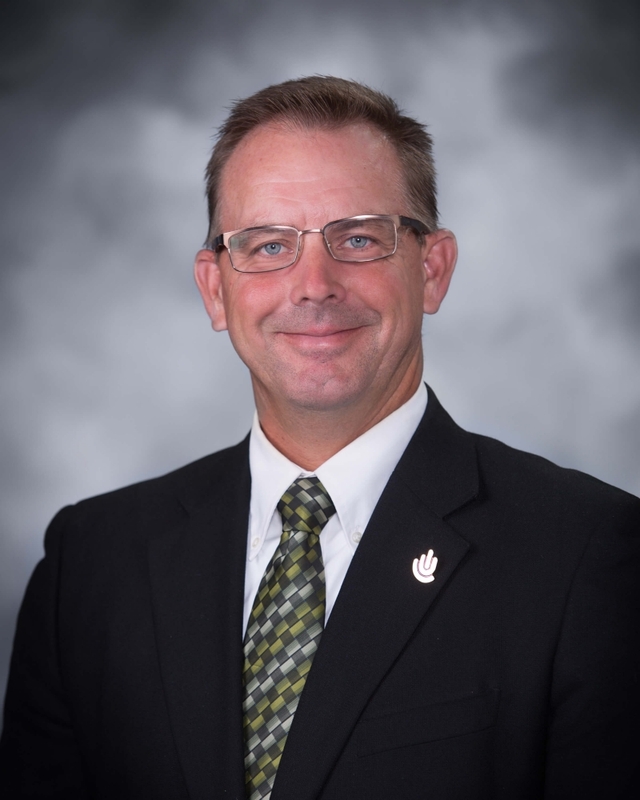 A former Certified PGA Professional, Mr. Jacobson has over 25 years of experience in all facets of golf operations including daily-fee, semi-private, and private facilities. Before transitioning to Landscapes Management Company in 2011 as a Regional Operations Manager, he was the General Manager for The Players Club at Deer Creek; an Arnold Palmer-designed 27-hole private club located in Omaha, NE.